Vancrest of Urbana’s new administrator, Stephanie Tozbikian, says she looks forward to meeting the community. 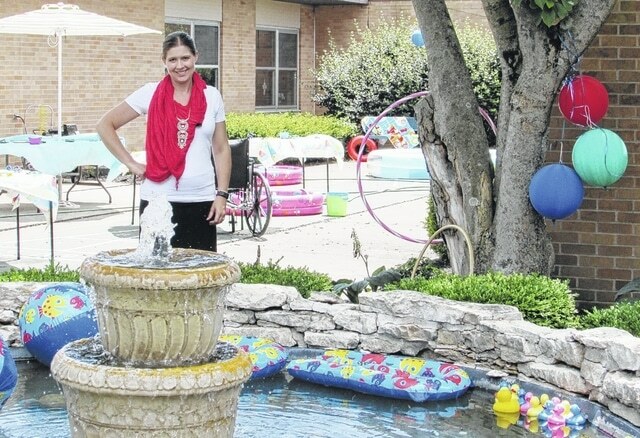 Here she celebrates a “pool and beach” event with Vancrest residents earlier this month. 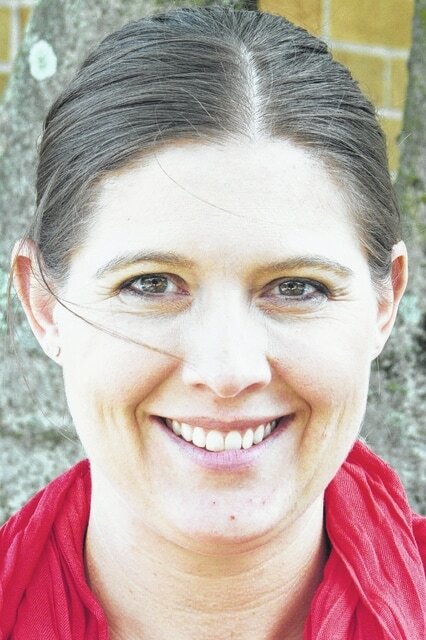 Vancrest of Urbana’s new administrator is reveling in her return to the Midwest and looks forward to being part of the community. Stephanie Tozbikian began her tenure at Vancrest a few weeks ago. She hails from Bluffton, where she graduated from Bluffton High School before getting her degree at Ohio State University. She continued her education in Philadelphia, Pennsylvania, where she received her administrator’s license. She then spent about a year in New York City, then returned to Columbus to be part of the Vancrest of Urbana team. Vancrest of Urbana is part of a larger organization in northwest Ohio that provides health care for seniors. Services range from long-term care to rehabilitation and therapy. Vancrest Health Care Centers serve over 800 nursing home residents and have an additional 300 assisted living apartments, according to its website. An administrator handles a lot of paperwork, such as Ohio Department of Health Occupational Safety and Health Administration reporting, Tozbikian said. She added that an administrator also gets to spend time with residents and help out as needed. Tozbikian added she enjoys being part of a team. Fellow staffers said they are excited to have Tozbikian on the team. For more information on Vancrest of Urbana, visit hcurbana.vancrest.com.